OK, here's the big question: Have you been naughty or nice? 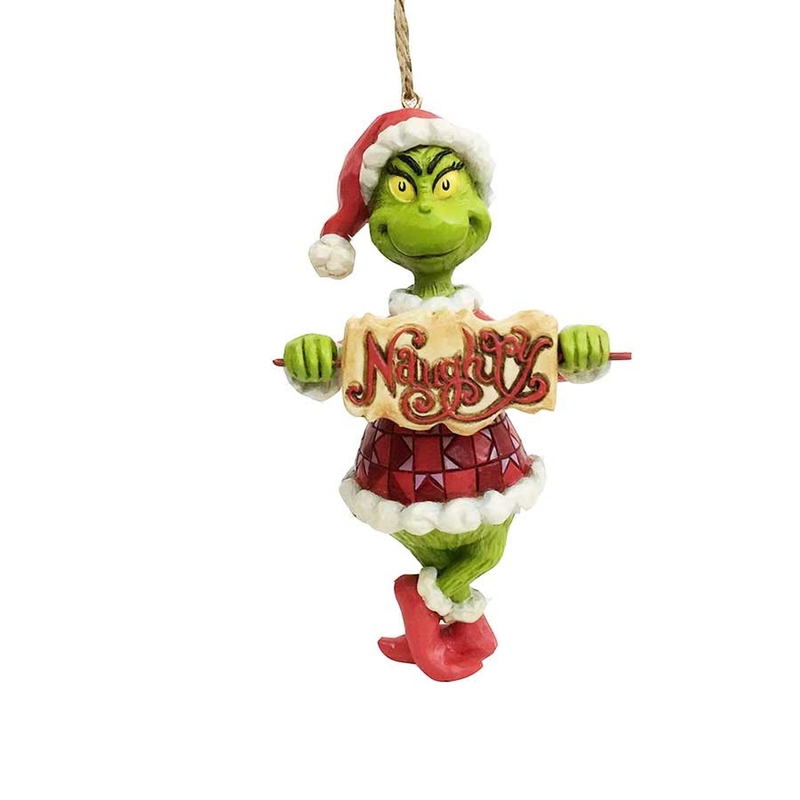 Either way, we've got you covered with this Dr. Seuss The Grinch, Grinch with Naughty Nice Sign Ornament by Jim Shore derived from How the Grinch Stole Christmas! 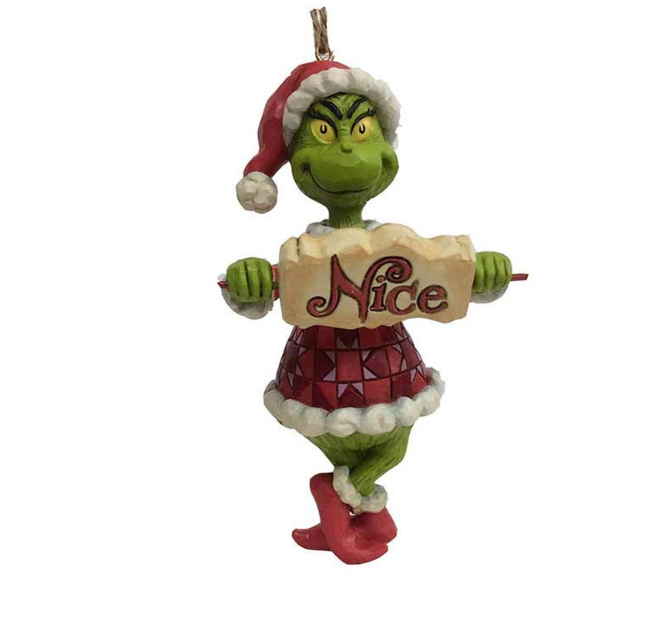 Naughty/Nice sign rotates to suit your mood.